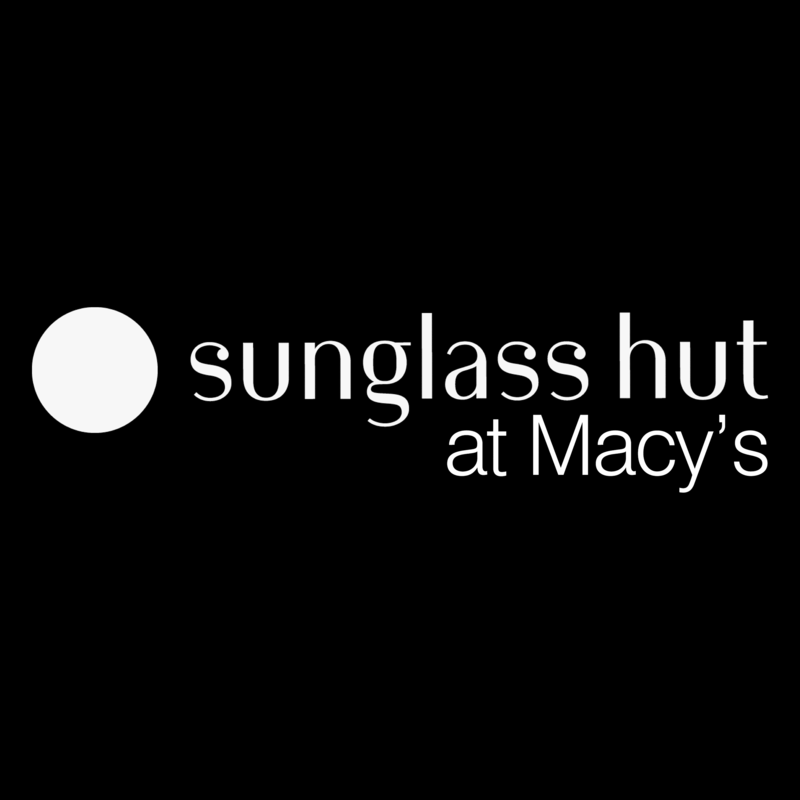 Visit our Fairview Heights Sunglass Hut at 200 St Clair Square to shop the newest styles of the season. Whether you’re on the hunt for high fashion frames or just wanting something classically cool, look no further. Step in to style with thousands of pairs for every shade of you.